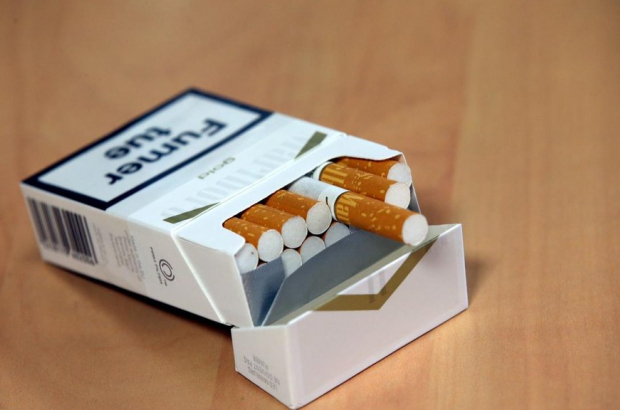 "Neutral" cigarette and tobacco packaging, with no logos or brand slogans, will be introduced in Belgium "as quickly as possible", the federal government has announced. The measure has been inspired by similar policies in France, Norway, Ireland and the UK. The plain packaging will apply to rolling tobacco, cigarettes and tobacco for chicha pipes. "This is a very important decision that we have made," said federal health minister Maggie De Block. "Examples from abroad clearly show that making the packaging of cigarettes and rolling tobacco less attractive is an important part of the fight against tobacco." She added: "We will immediately start working so that we can implement this measure as quickly as possible in our country." The European Commission will be informed of the proposed royal decree, which must be submitted to the Council of State for approval. The Foundation Against Cancer has welcomed the move. "This important step will mainly affect potential new smokers by removing the aesthetic appeal," said foundation spokeswoman Dr Anne Boucquiau. Two Belgian trade bodies representing newsagents, Prodipresse and Perstablo, are disappointed that they were not consulted about the changes. They believe the measure "will not change the behaviour of smokers", claiming that "studies conducted in France are far from conclusive on the effectiveness of the neutral package".